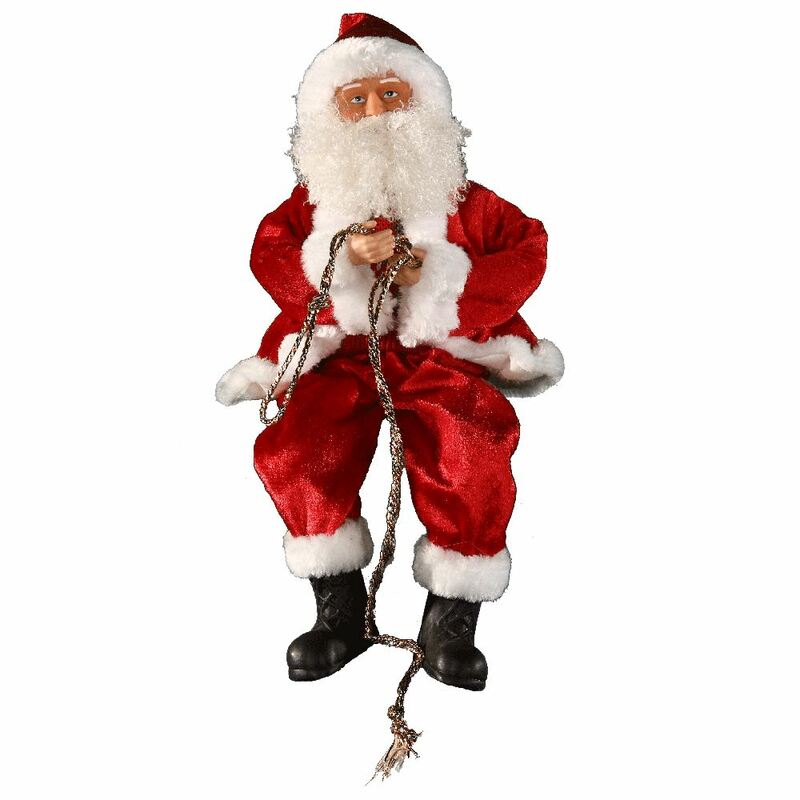 Ring in the holidays with this cute and clever Rope climbing Santa. This hard-working elf is attempting to climb the golden rope, that might lead to any of the spaces around your home. Hang this silly Santa on a mantle or near your tree. Perhaps suspend him near your front door so friends and neighbours can see how diligently he is making his way up the side of your home. 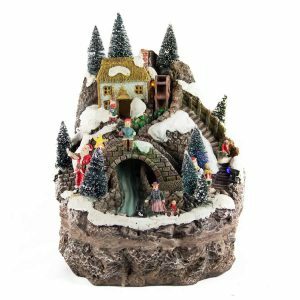 Measuring around 19cm wide by 41cm in height, this is an ample-sized accent that can be a funny part of your Christmas decor. 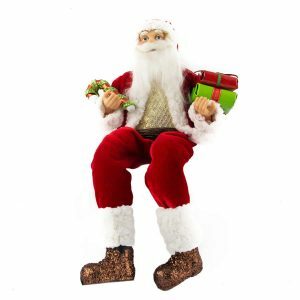 If you don’t want to hang this Rope climbing Santa, consider sitting him on a flat surface, such as the mantle or a shelf, so that he can sit and dangle his legs over the edge. 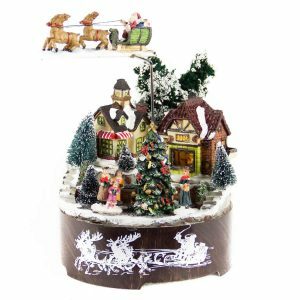 This is a fun and versatile accent that will become something you use every year to commemorate this merry season. 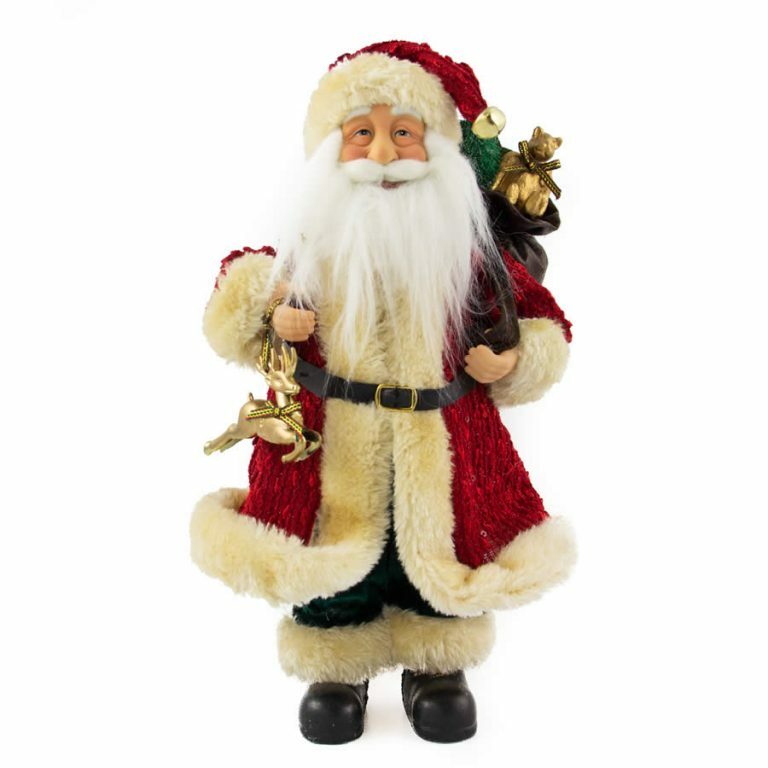 Family and friends of all ages will be charmed by this sweet Santa. We have now closed for the 2018 season. Reopening June 2019.